Are you bored of the restrictions put by apple on your idevice. No worries try out jailbreaking and get off from the barriers. Here I show you how you can customize your idevice as per you comfort and take your device to a new level of customizability using some tweaks from Cydia. This will make your device a blend between iOS’s fluidity and Android’s customzablity. 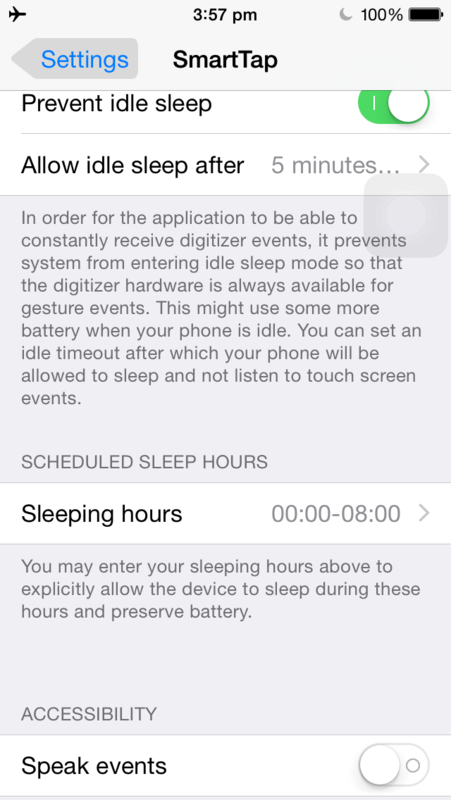 The new iOS 9 power saver mode is already out for jailbroken devices but is enhanced and customizable. You can change the settings available in the power saver mode depending on what you prefer like disable locations services, the cellular data etc. 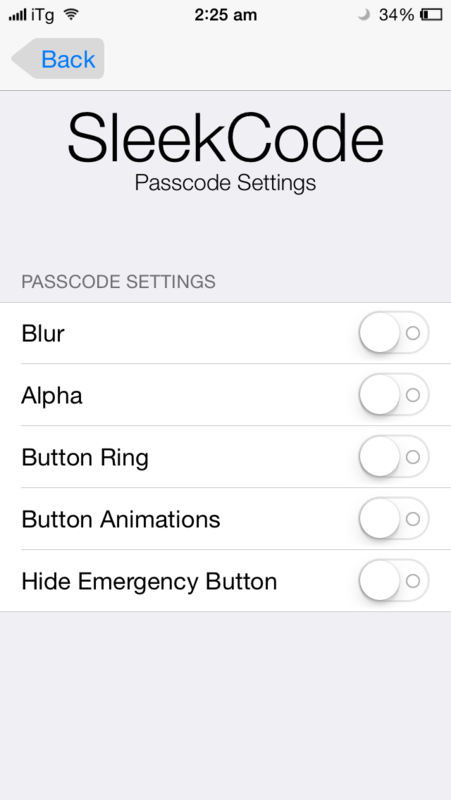 It integrates with the settings app. 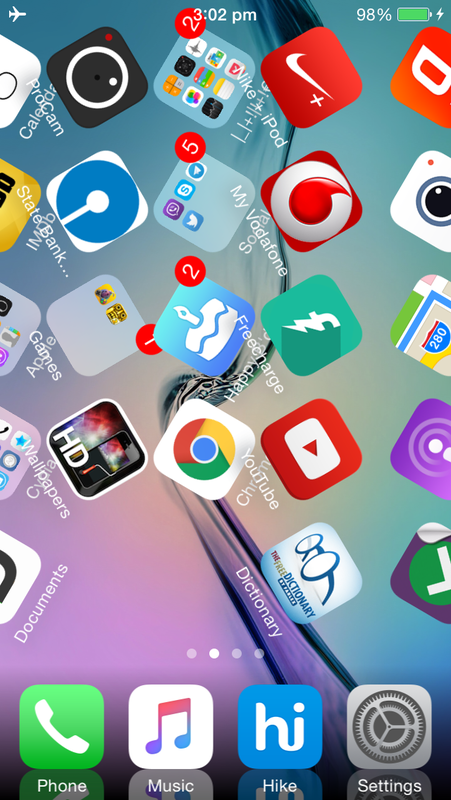 Springtomize 3 is like a plethora of customizability in one place . It allows you to increase the animation speed , change the slide animations on your device ,resize the icons, change the translucency of the NC and CC etc. This tweak is worth having if you love to have a new looking UI every day. 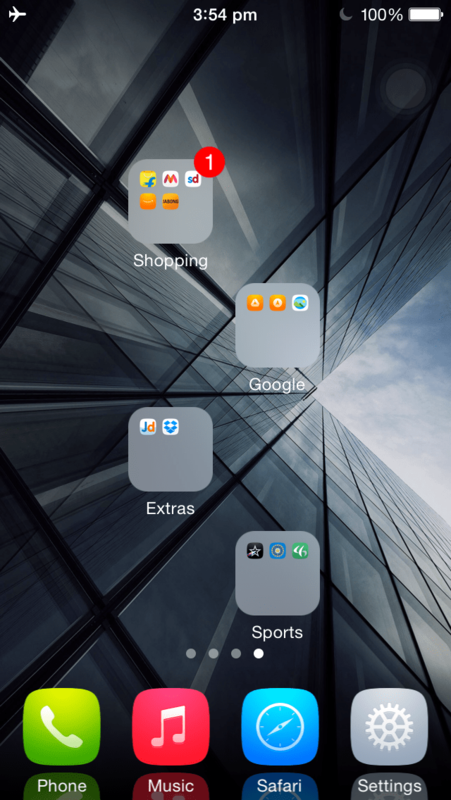 Apple has deviced its algorithm for arrangement of icons on the home screen in a way which makes the icon lie in a sequence without allowing you to arrange them as per your preference. Anchor does exactly the opposite thing it frees your arms to arrange the icons wherever you want. So you can make it look like a Android if you want to. on your iphone and it automatically gets transferred to apple’s music app without any effort. It directly integrates with the iTunes app and once you install this tweak you would see the LinkTunes tab in you iTunes app. This tweak does what it reads. It makes the slow stock iOS animations a lot quicker. You have a scroll to change the speed of the animations as per your preference. It doesn’t make the phone faster but does make it look snappier. 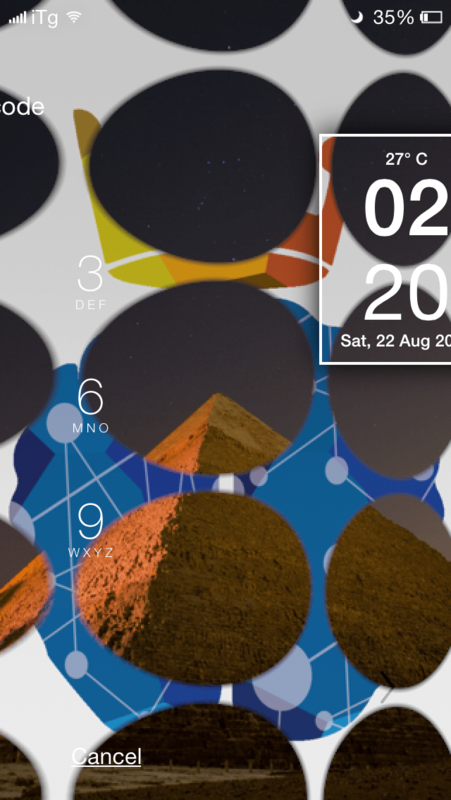 Give a new look to your lockscreen animation using transition. 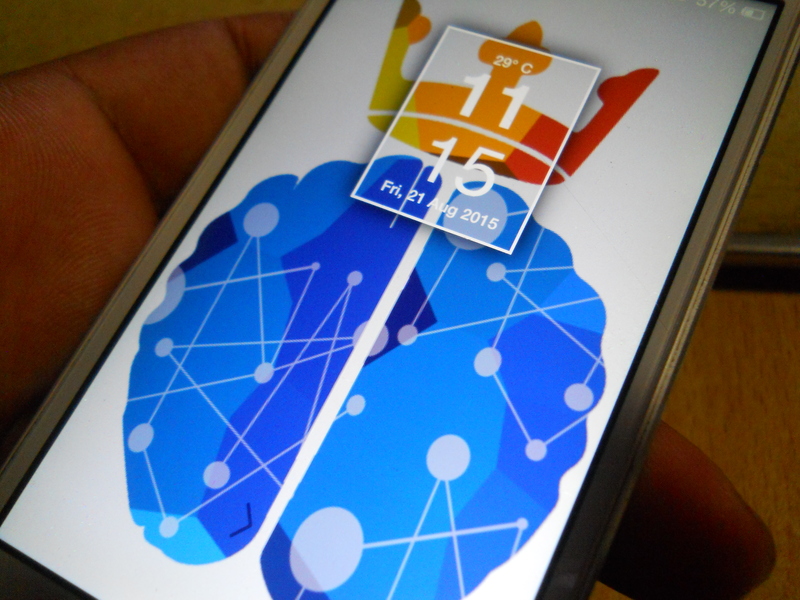 It provides about 10-15 animations while you bypass your lockscreen. It looks much cooler than the stock iOS animation. Winterboard is like the must have tweak if you have jailbroken. It’s the themeing engine for idevices. 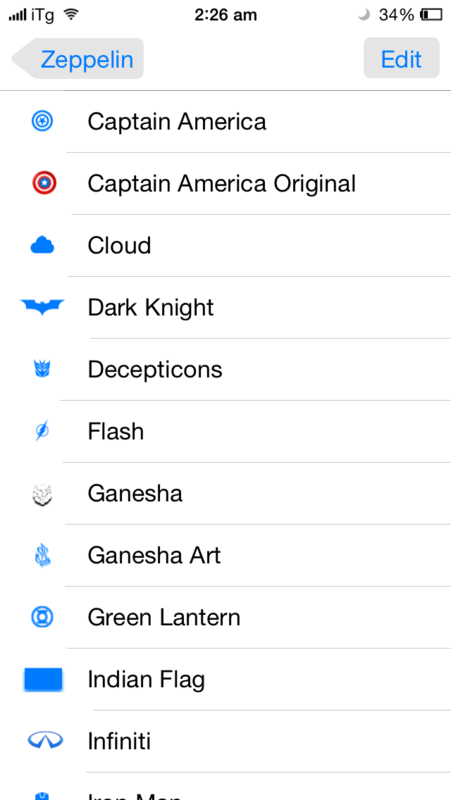 You can install a lot of themes which are available for download on the cydia store and make it feel your own. Anemone is like a upgraded winterboard. Anemone allows you to have a preview of the theme before you apply it. Using these tweaks you can allow your device to have a different bootlogo, a different set of icons, a different looking UI altogether. 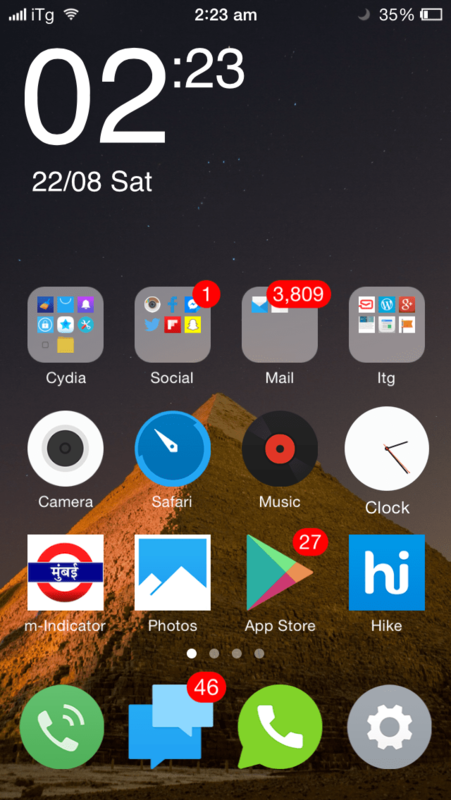 The theme used in the screenshot is Flyme OS 5 for ios 8. It is the theme from the new MEIZU OS. It looks flat and minimalistic. 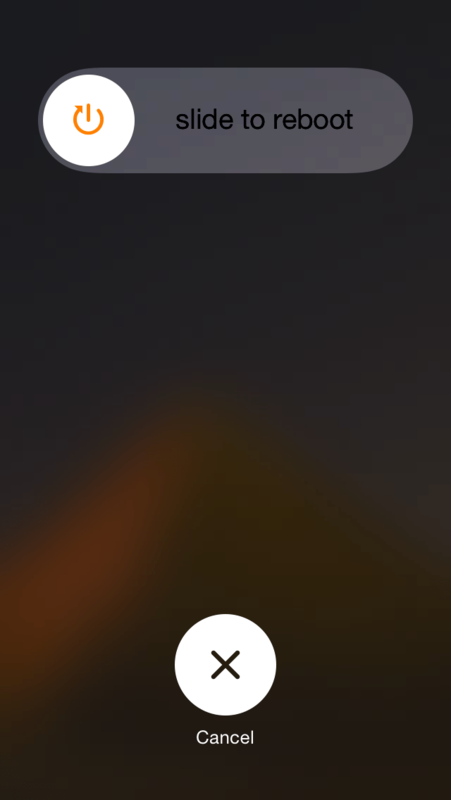 It allows you to have four different options when you decide to shutdown you phone in a simplistic way. Screenshots below are selfexplanatory. Just tap the scroll after you press and hold the sleep button. 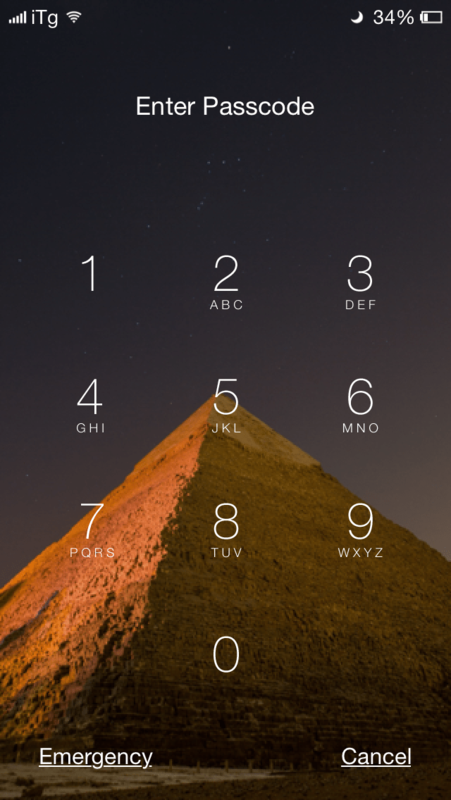 This tweak allows you to have a different looking lockscreen altogether. You can remove the button rings, the button animations ,the alpha, the blur and much more.You have a lot of customization to do and change the way your lockscreen looks. Anyone who has jailbroken has gone through this tweak atleast once. Using gestures you can change the way you device works .Anyone liking the Moto X feature of twisting the wrist to activate the camera it is made possible on your idevice by this tweaks however here it is shaking your phone to do it. There are like 50-60 combinations you can have on your iphone using this tweak and using phone is made much easier. Safari downloader+ enables you to download files from the web to your iphone which the stock iOS safari doesnot allow you to do . It gets directly integrated to your safari app. 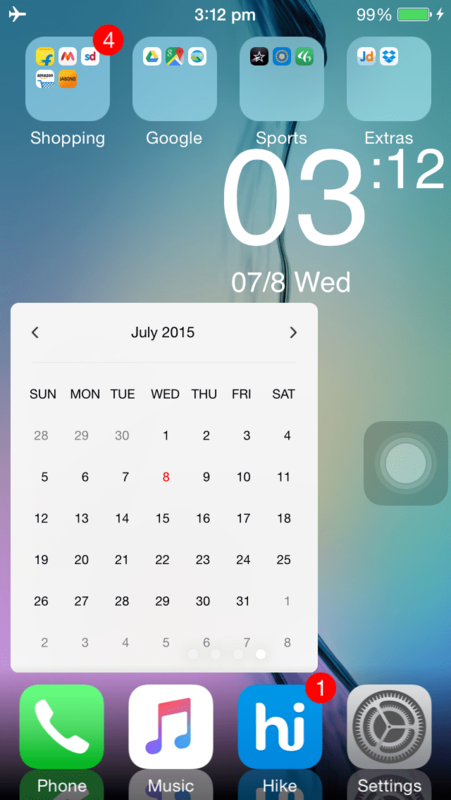 iWidgets allows you to have different widgets on your homscreen which the stock iOS doesnot provide you with. It makes your device look better and there are many widgets available on the cydia store for download. iCleaner is a boon to people owning 16Gb models of the iphone. 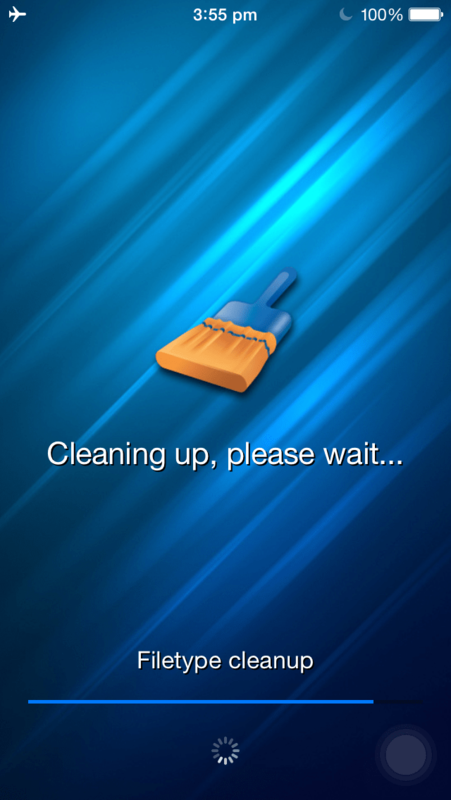 Icleaner helps you clean all the the cache files created by the apps on you phone. There have been times when I could find that I had about 1Gb of cache files on my phone and icleaner came to the rescue. iOS system doesnot include a file explorer and this is exactly the task what iFile does. 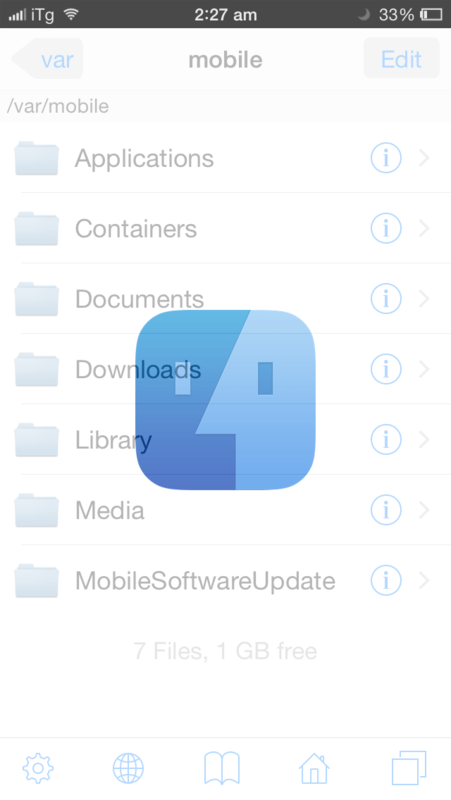 It provides you with a file explorer for your idevice. (However I would suggest not to play with the settings in iFile or you may delete an important system file) .You can make changes in certain tweaks using the iFile. Do you have just some apps which require security and have to put a lock on to your phone for that. Gone are those days, you can lock those certain apps using this tweak. 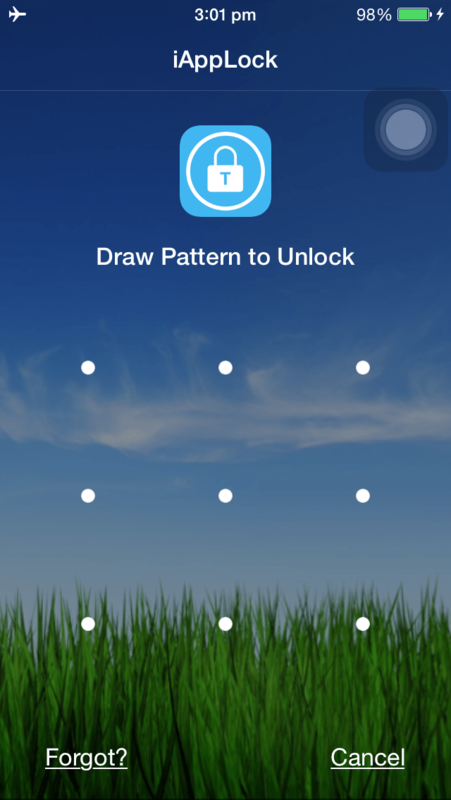 It provides you with pattern lock hence protecting your apps is easy .However the trial version only provides you with a flexibility of locking 5 Apps. 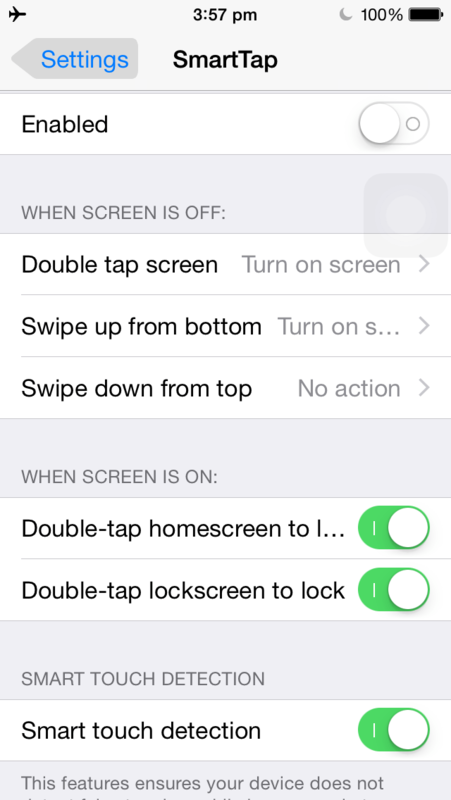 Want to set a new ringtone for your idevice except the stock one this is the tweak for you. 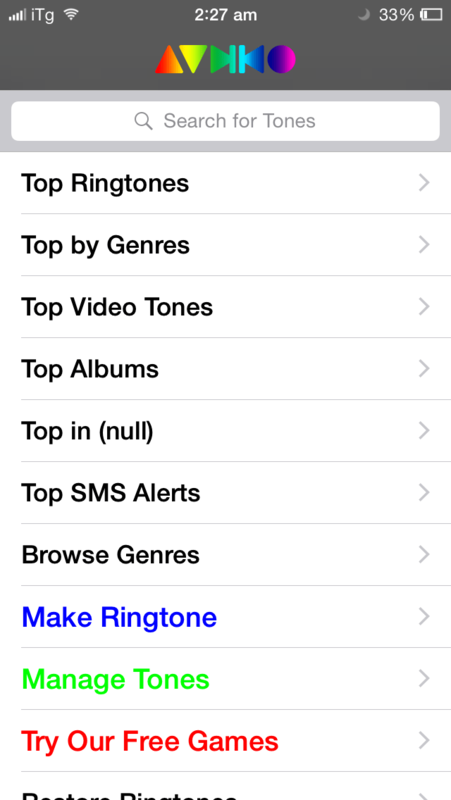 Using UnlimTones you can download the ringtone of your choice which directly goes in the system of your idevice where you can set them as ringtones. 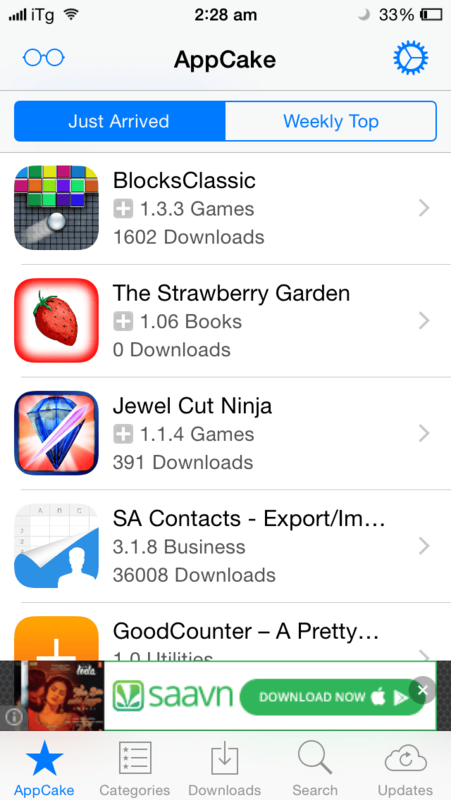 Appcake allows you to have a paid app for free directly to your idevice using the Appcake app. Just download app cake from the cydia store and start downloading the app of your choice. Idevices are programmed such that they ignore low wifi signal and hence you donot connect to the wifi or rather are unable to view the wifi during low signals . Wifi Booster solves this problem . It makes all the wii signals visible and also provides with a numerical signal strength. However it doesn’t improve your device’s signal receiving capacity. Swipe selection allows you to select multiple letters at a time by swiping on the keyboard from the shift button or the backspace key. It also makes moving the cursor easier by just swiping on the keys of the keyboard. 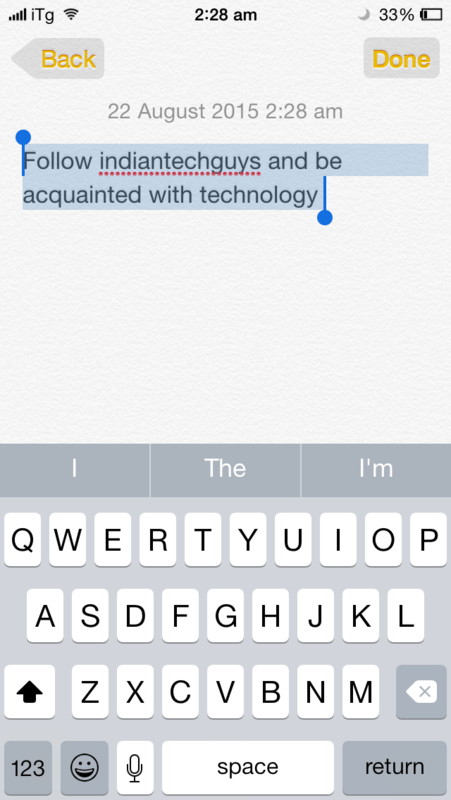 It greatly helps in editing text on your idevice. 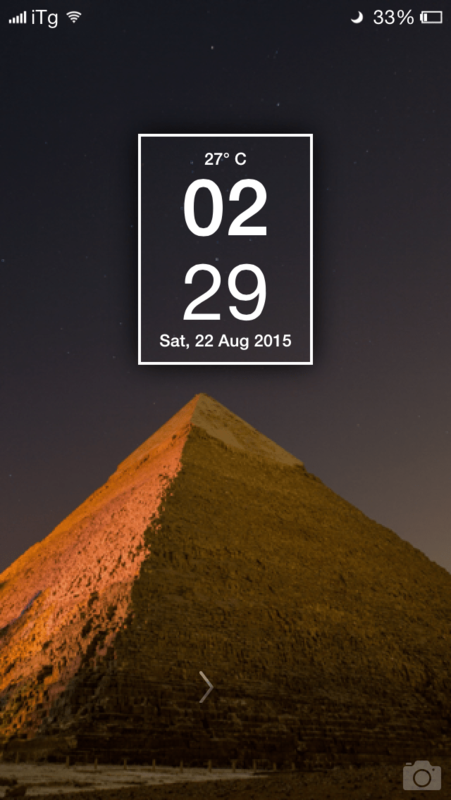 This tweak is a themeing engine for lockscreen. 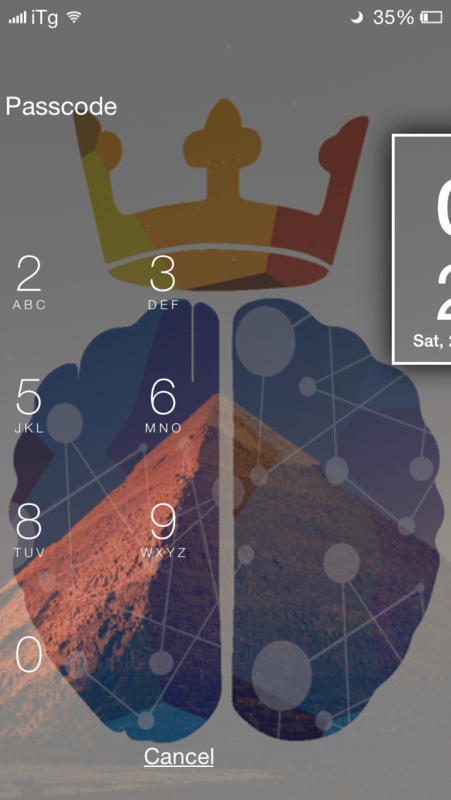 It allows you to have a different looking lockscreen by using the themes compatible with it. 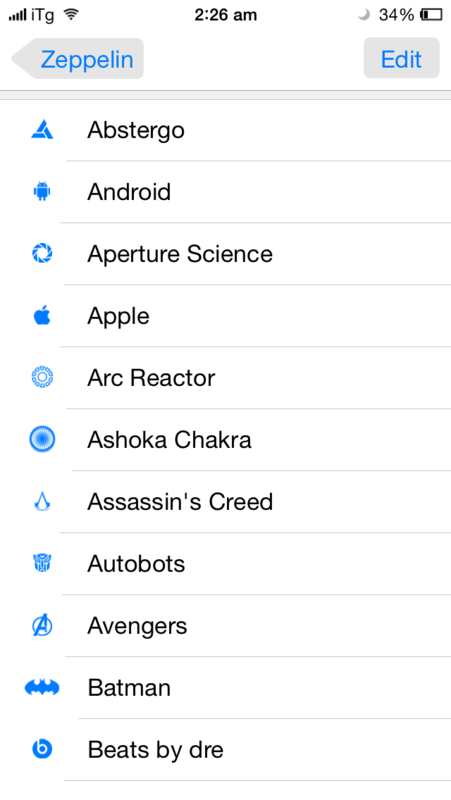 Themes can be found on the cydia store.Theme used in the screenshot is Cataracs and can be found in http://repo.winneon.moe/. Annoyed clicking the clear button twice to get rid of the notifications in the NC onetapclear will help you clear the notification at onetap of the crossmark. 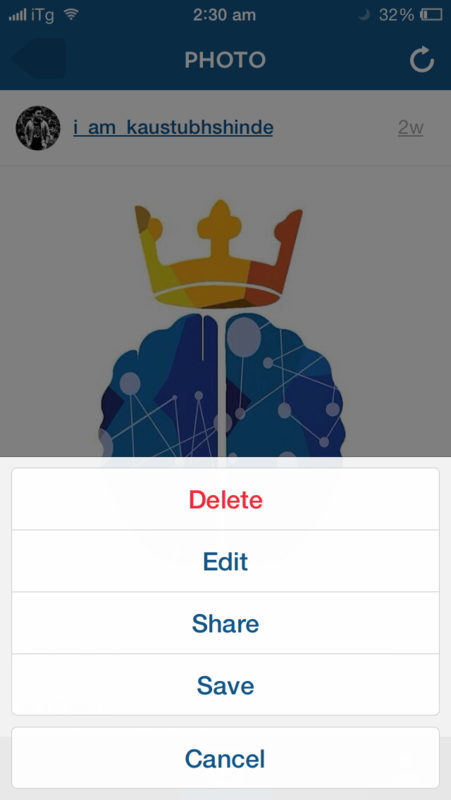 Savegram helps you save instagram photos directly to the photo gallery. It gets integrated in the instagram app. Anybody having a broken home button this is for you. 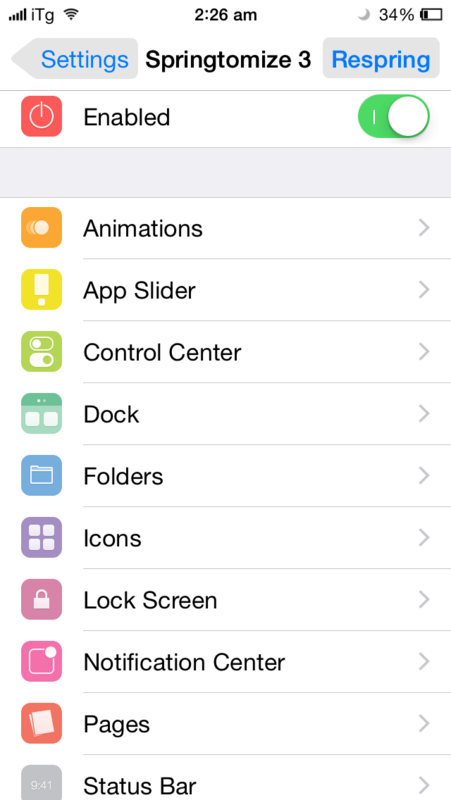 CCSwipe allows you to swipe from the bottom corner to get into the app switcher or to the home. There are sliders to adjust the region of swipe. 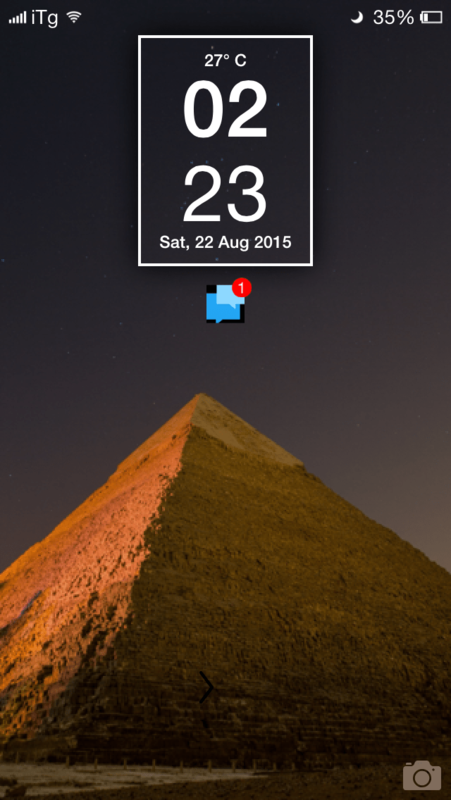 Any one who envies the double tap to wake feature on the android devices this is for you. This tweak allows you to have the double tap to wake feature to wake your device from sleep or use a slide in gesture to perform your desired task. It takes a hit on your battery but is worth a tweak. 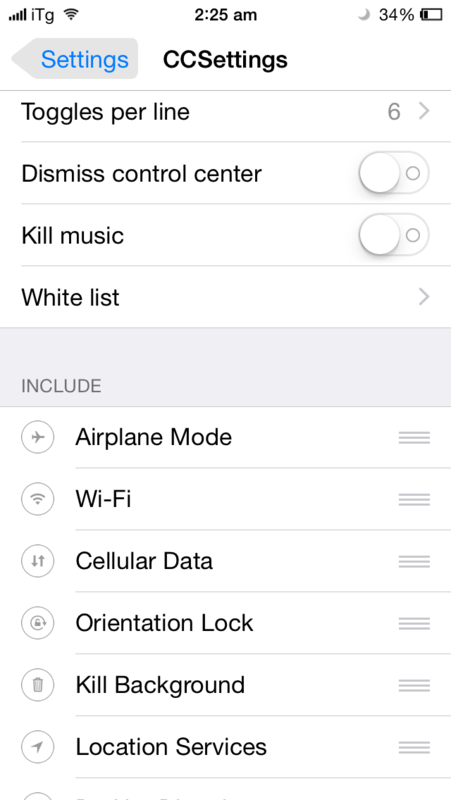 Want some more toggles in the control centre , CCsettings is your go-to tweak. 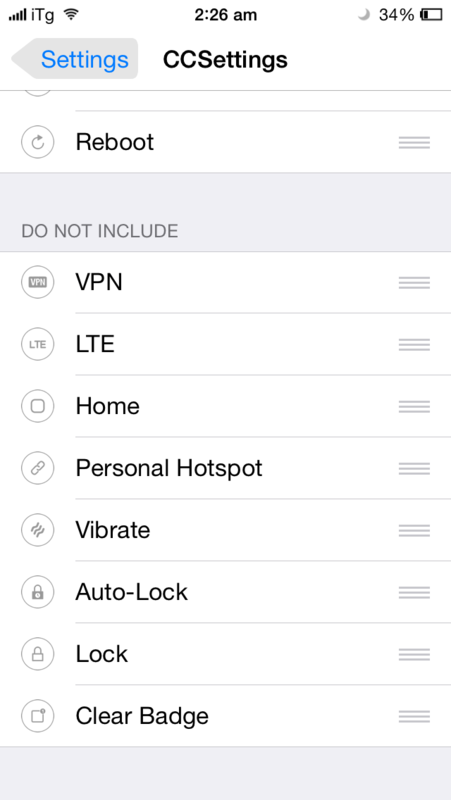 It allows you to have as many toggles as you want in your control centre. The cellular data toggle which is much needed can be added using this tweak.Not only that you can also add app shortcuts to the bottom row of the control centre. This is more of a visual tweak. It allows you to have different carrier logos and there are many logo packs available on the cydia store for you to choose from. Good instructions, to get most out of jailbreak..!